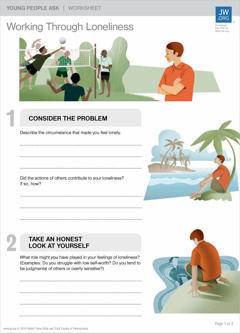 A journal page to help you start or renew friendships. This worksheet will help you to weigh the pros and cons of several options and to create an action plan to silence the bully. Use this worksheet to weigh needs against wants and figure out how both fit into your budget. This worksheet can help you decide whom to imitate.